Clogged heater core can create a problem for an automobile's heating system. 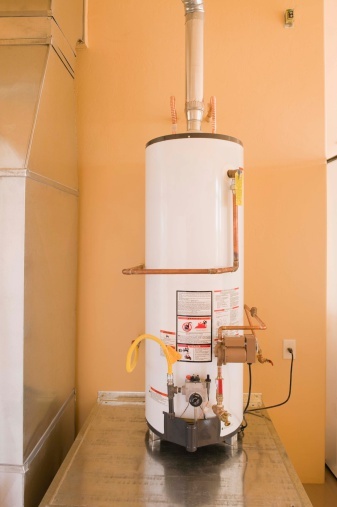 It can prevent the heater from blowing out warm air. Unclogging a heater core is often a matter of having access to the correct how-to-do-it information and the right tools at your disposal. 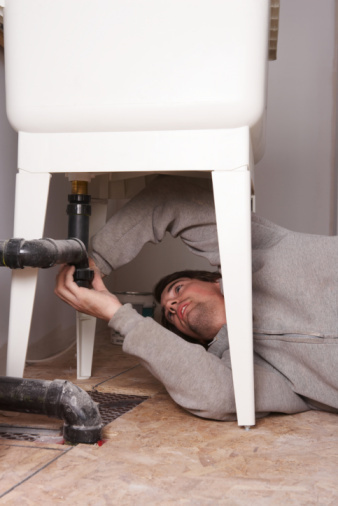 Once you have access to the right information and tools, you could fix it just like a professional plumber. Fortunately, there are some things you can do to unclog the heater core. Locate the easiest way to reach the heater core's inlet and outlet. A heater core's inlet and outlet can usually be accessible at the firewall. If you can't gain access to these, trace the hoses and find out if they can be disconnected at the engine. Take a look the hose clamps and figure out which tool you need to loosen them and remove the hoses. You may need to use a Phillips-head screwdriver, flat-head screwdriver or pliers. Loosen the hose clamps, then twist the hose to set it free and finally remove it by pulling it off. Obtain an extra length of heater hose and attach it to the inlet, or to the outlet if the hose was disconnected at the firewall. If the hose was disconnected at another point, then use that junction of the original hose. Get a garden hose that has a built-in sprayer, insert the sprayer's tip against the end of the heater hose, then turn on the garden hose to flush the heater hose. This will cause dirty water to rush out the other end. After a few flushes, turn to the other outlet and flush it too. Continue doing this until the water that comes out look clean. Remove air pockets. Obtain a 50/50 mix of water and coolant, raise up one hose and pour the mixture into it. Th fluid should exit the lower hose. Immediately re-attach the lower hose, and then reconnect the other hose. Check if the heater is now working. Use the 50/50 mix of water and coolant to top off the radiator. Start and turn on the heat. Closely pay attention to the temperature gauge in order to be certain it doesn't overheat. Next, check to make sure there is heat coming from the heating system. Letho Conley has been writing since 2005. He has written for various online publications on topics in health and fitness, business and finance, computers and the internet. Conley is currently running his own internet businesses and has written and published many how-to ebooks on various topics.